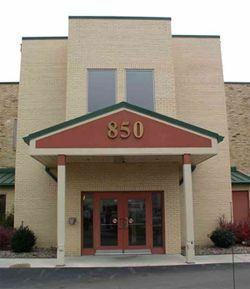 Our mission at the Free Medical Clinic of DuBois, is to provide medical care and pharmaceuticals to the working uninsured people of the DuBois and surrounding areas within the counties of Clearfield, Jefferson and Elk by using volunteer professionals and nonprofessional staff. 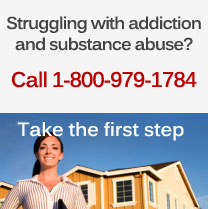 To help those who are making a sincere effort to help themselves and their families. To provide free medical care with the same dignity and confidentiality afforded to the private sector in an easily accessible facility. Diagnosis and management of mild to moderate chronic diseases: hypertension, diabetes, elevated cholesterol, CAD, COPD, arthritis. etc. 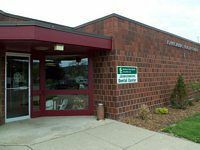 Are you familiar with Free Medical Clinic Of Dubois? Help Freeclinics.com users find out answers. 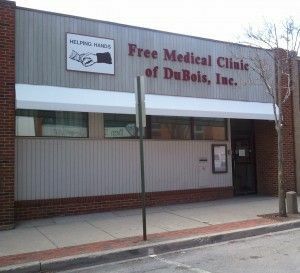 Have you visited Free Medical Clinic Of Dubois before? Let our users know, some cost details! Attention We cannot guarantee the clinic costs to be completely accurate. Costs are displayed for informational purposes for our users. We have compiled prices provided by users and online research. 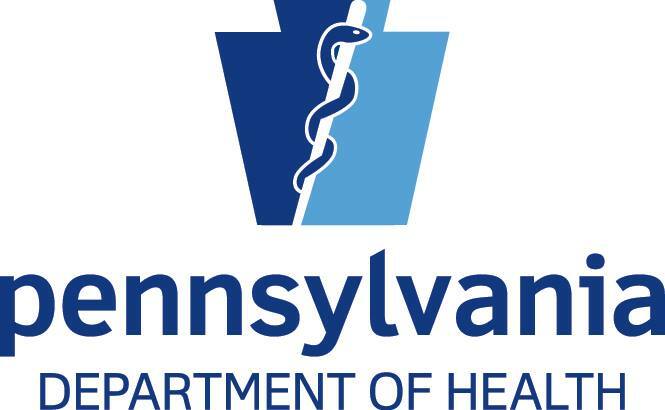 In order to obtain actual costs please contact Free Medical Clinic Of Dubois directly.